It started with a pair of pants. Ron Ortiz, at the time in his mid-40s, had always been an athlete. 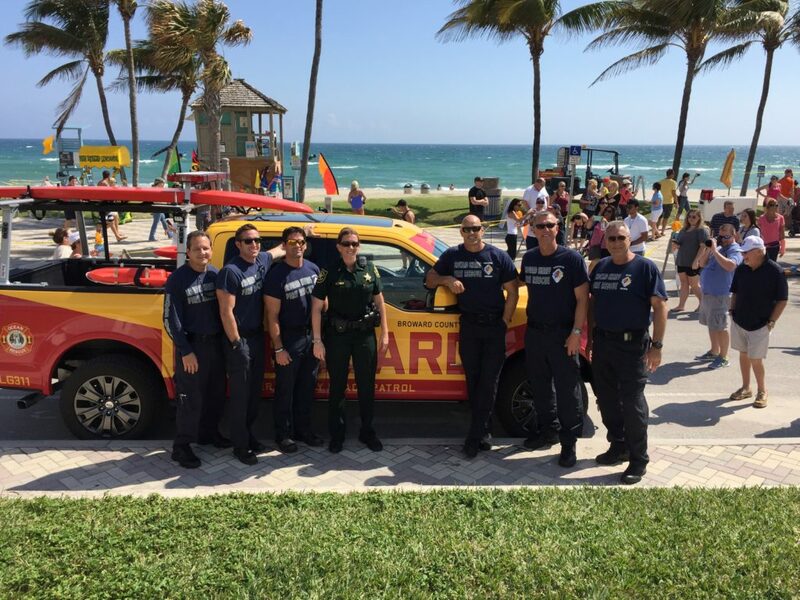 But somewhere after joining the fire department at age 34, having kids and letting life get in the way, he had started gaining weight. That steady weight gain led to blood pressure medication and, on that fateful day, a bigger pair of pants from the station supply guy. Ortiz held the size 36 pants in his hands for a minute. 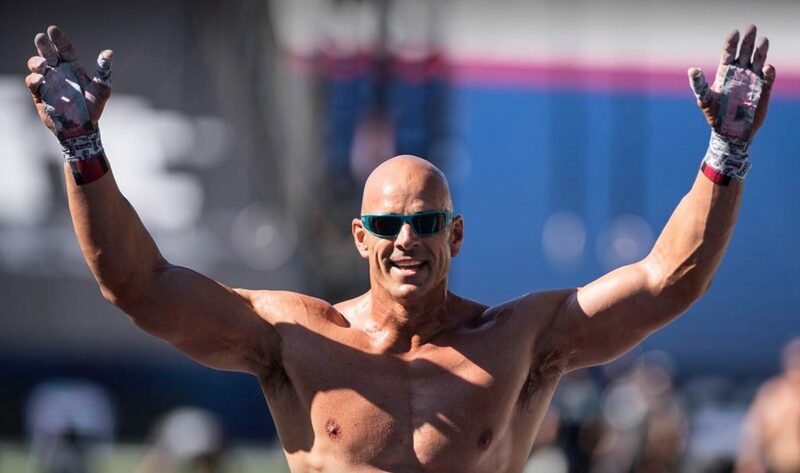 He handed the pants back and began a journey that has seen Ortiz become one of CrossFit’s most consistent —and impressive— masters male athletes. Now 52, Ortiz is a 7-time Games competitor, winning the Masters Men’s 45-49 division in 2013 and the 50-54 division in 2016. 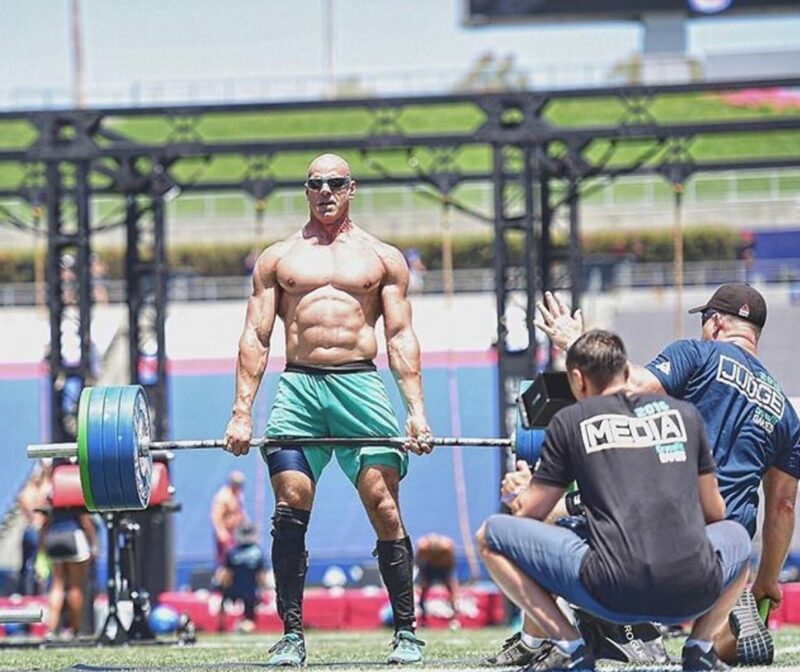 He finished 4th in this year’s Masters Qualifier and has his sights set on finishing back on top at the 2018 CrossFit Games kicking off at the end of this month. 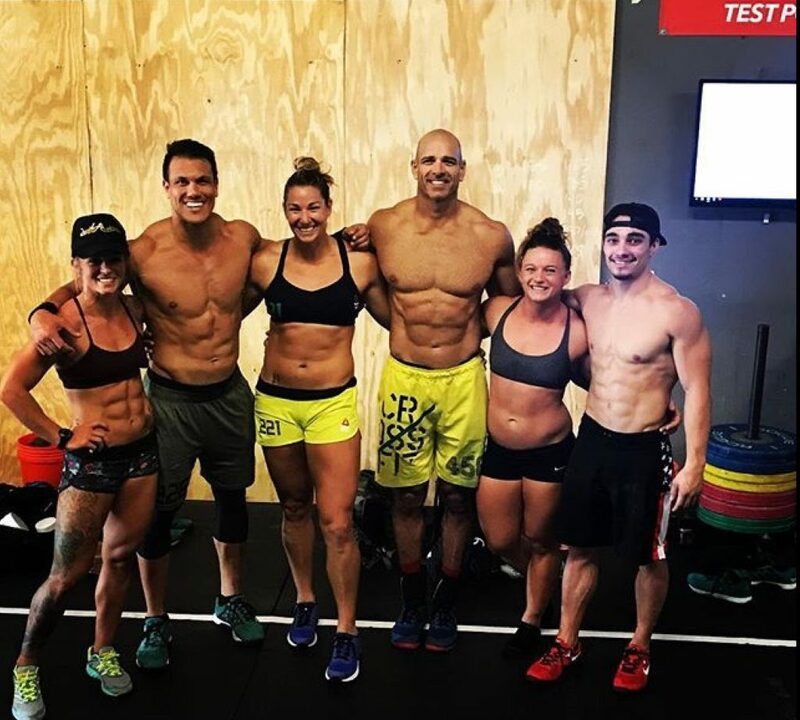 To that end, Ortiz was kind enough to share his best tips and lessons learned from eight-plus years in CrossFit. Slow down to move fast. If you’re a Masters athlete (or any age really) just getting into CrossFit, it’s easy to feel like your way behind. 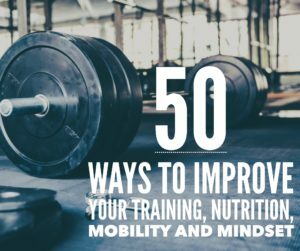 But injury prevention and developing proper movement patterns will save headaches and missed time later on. A lot of older athletes have to work extra hard on mobility, which is something Ortiz still places emphasis on. Fueling can be (almost) a full-time job. As he became more competitive, Ortiz reluctantly made the switch from strict Paleo to incorporating more carbs in a macro-based diet instead. Today, his daily intake is 270 grams of protein, 520g carbs and 123g fat. Ortiz’s strength numbers skyrocketed and, now, he’s a big fan of sipping on a protein shake with carbs during his workouts, to give him an extra boost. Ortiz has always tried to place emphasis on quality supplements, bringing his stash to the fire station to let his buddies try them out. You have much more power than you think. Also at the fire station? A lot of equipment so Ortiz can sneak in workouts even when his schedule gets hectic. As a result, his co-workers have slowly tried to adopt a more healthy approach. Ortiz’s captain has lost 40 lb. and his buddy Ricky has stopped smoking and started getting on the treadmill. Ortiz has learned the hard way that working out harder isn’t always the answer. Now, Ortiz will use his recovery days just to get his blood going —typically as long cardio sessions — with no lifting or gymnastics work in sight. The 52-year-old has also made sleep quality a big focus, taking supplements to help keep him asleep. 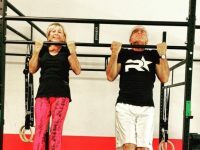 It is never too late to start CrossFit, lifting or eating healthy. Ortiz, who didn’t pick it up until well into his 40s, was also hesitant to start competing and credits one of his friends with forcing him to even sign up when the new Games Masters competition formed. “The cool thing about being a Masters athlete is we’re really strong in a few things, depending on what we were brought up doing in the gym,” he said. All pictures courtesy of Ron Ortiz. 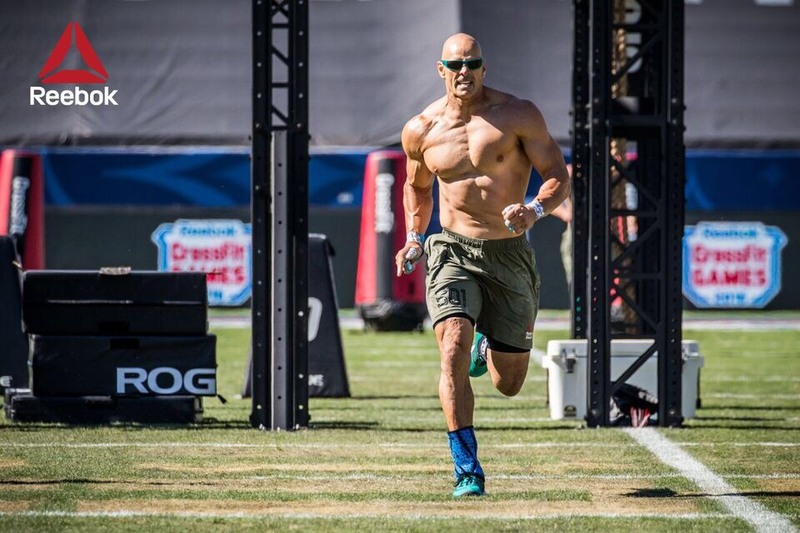 crossfit, CrossFit Games, masters, nutrition, nutrition tips, ron ortiz. Bookmark.